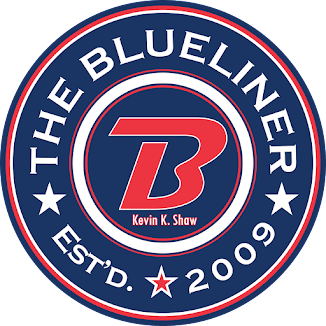 I decided I needed a bit away from The Blueliner as I was starting to run out of things to say about how the team has been playing. I'm hoping that this can be a "fresh" start and I hope that the team can right the ship. I can tell you this much..... It hasn't been all that exciting this year at the Brandt Centre. It's not the loudest place to have a game but recently it's been terrible. There is little to no atmosphere it's been just a blah season so far. Tonight is game #7 and I hope that the Pats put up a good effort and maybe get the crowd into the game.... No wait a minute.... if the crowd gets too loud they are told to shut up because they are too loud.... Grrr..... I'm done for now. I will post lineups and scratches as long as my phone lasts me tonight.